Subscribe by providing the following information. Fields with an asterisk (*) are required. 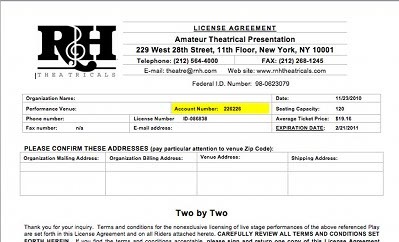 Your account number is located on your Rodgers & Hammerstein License and Invoice forms. View Sample. 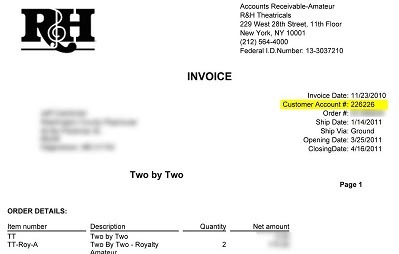 Have your account number emailed to the email address on file. Form. News of The Rodgers & Hammerstein Organization. Expect the same articles and information as previously published in the print issues of Happy Talk, except you're now connected to us digitally! Show Business News & Tips for Show People. 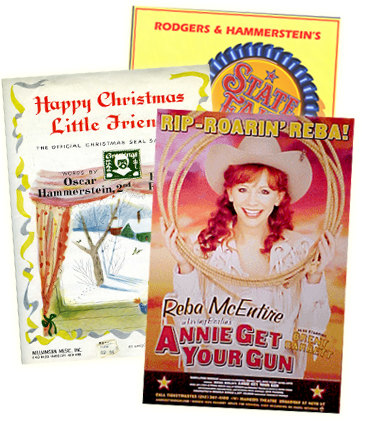 Specifically for the Show People of R&H Theatricals, you'll discover insider information, tips and tools of the trade, and Spotlight Promotions in every issue.